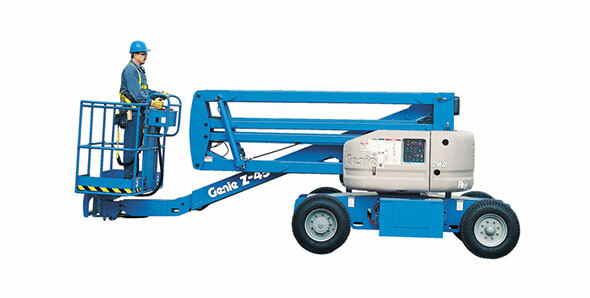 Genie products do more than just change how the job is done — they can change the job. Our company’s legacy is built on providing contractors with safe ways of working at height. It is what we strive for — getting people safely to aerial work spaces, keeping them safe while they complete the aerial work and safely getting them back down. How do we do this? 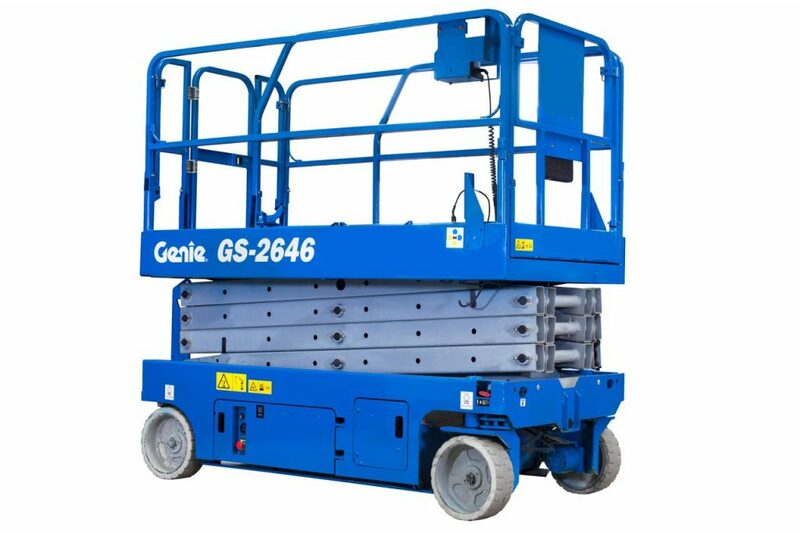 By engineering aerial lift equipment that uses customers’ inputs to design new products and features the latest technology that meet operators’ needs and solve worksite challenges.